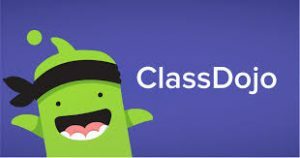 Since August, we’ve been using Class Dojo to communicate directly with parents and send out campus wide news and reminders. This free app compliments Social Emotional Learning, which is a major component of our Whole Child Pillar. A huge Appreciation Pump to the parents who are using Class Dojo! If you haven’t joined yet, we invite you to download the app to your phone and create an account. If you need help creating a new account or would like instructions on how to do it, please talk with your teacher or come by the office – we can help you download the app and set up an account! We look forward to building our school community and communicating with you!